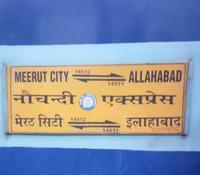 SRE-ALD LINK Express gets attached with MTC-ALD Nauchandi Express at MTC. 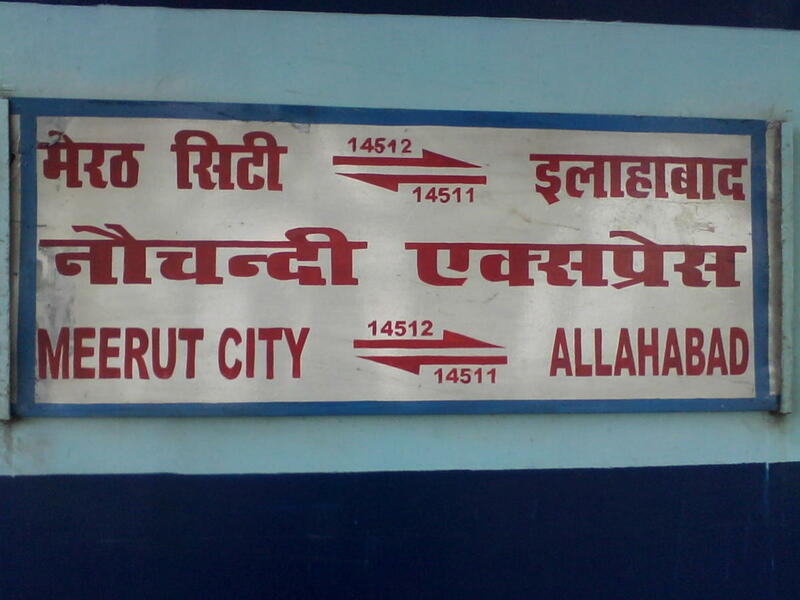 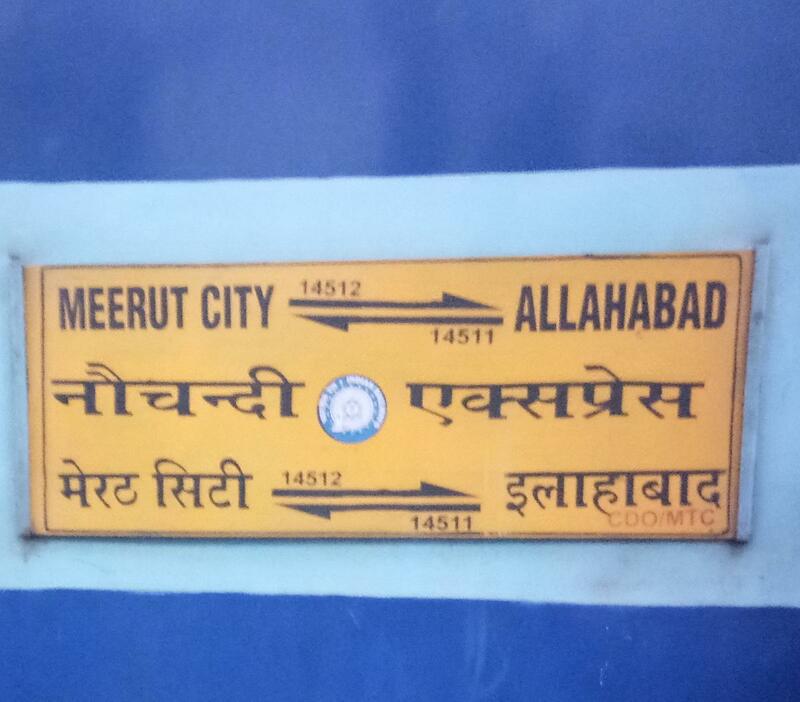 ; Bulandhshar-Allahabd Link gets attached with SRE/MTC-ALD Nauchandi Express at Hapur. 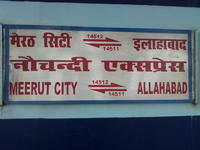 The Shortest Route between Saharanpur Jn and Prayag Ghat is 54 km (7%) shorter.